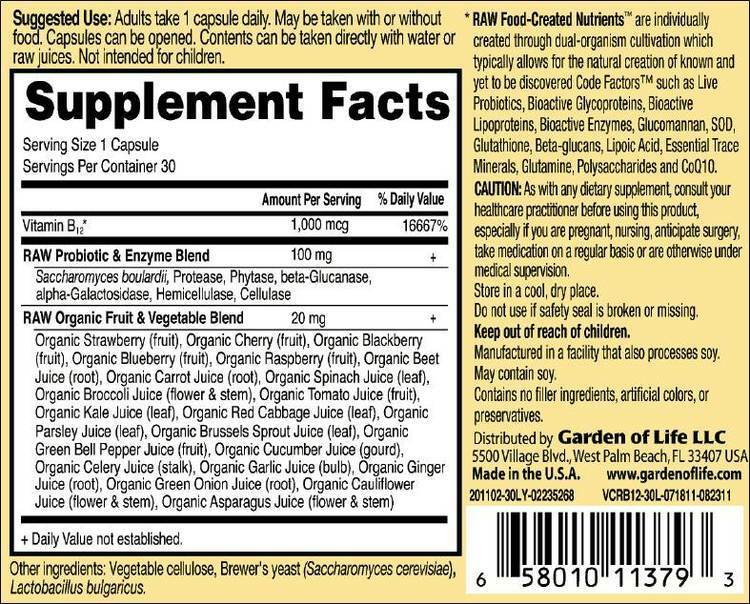 Although the human body does store vitamin B12, it is the most common nutritional deficiency in the developing world and possibly in the U.S. (reports the August 2005 issue of the Harvard Health Letter) Essential to protect the body against anemia and support a healthy central nervous system, vitamin B12 is a water-soluble vitamin involved in the metabolism of every cell of the body. 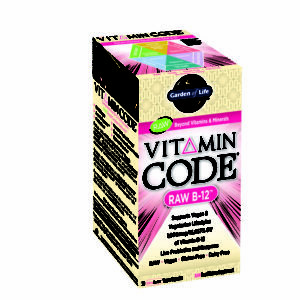 Helping to support the body’s own production of energy through its role in the metabolism of food, vitamin B12 helps maintain healthy nerve cells and red blood cells and is also needed to make DNA, the genetic material in all cells. 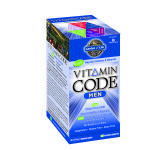 Strict Vegetarians – Vitamin B12 is found predominantly in animal and dairy products so this group may be especially prone to vitamin B12 deficiency which can potentially affect the brain and nervous system. 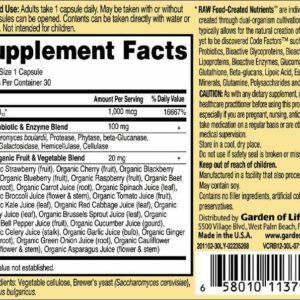 At levels only slightly lower than normal, a range of symptoms such as occasional constipation, significant decrease in energy, and poor memory may be experienced. 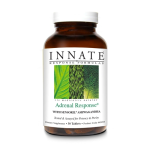 At levels only slightly lower than normal, a range of symptoms such as anemia, constipation, fatigue, depression, and poor memory may be experienced. 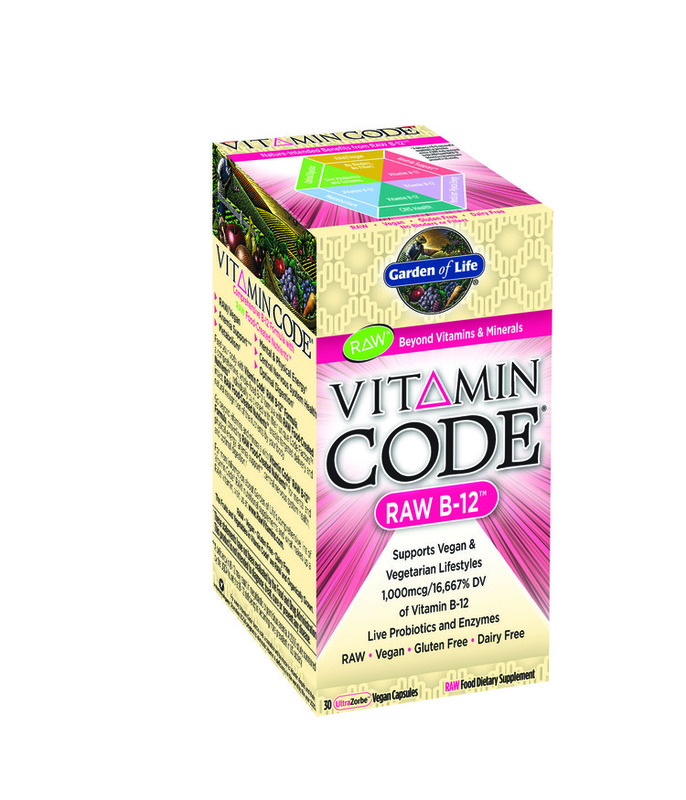 Vitamin Code RAW B-12 is Vegetarian-friendly making it a great choice for those individuals.